Could Higher Vitamin D levels reduce Breast Cancer? I just got the results of my annual bloodwork and it showed that my vitamin D level was 0.4! I had breast cancer in 2002 and colon cancer in 2004. I also have neurofibromatosis. Wow, that's a lot of medical problems for one person to have in their lifetime. And unfortunately, yes, you SHOULD be concerned about a vitamin D level of 0.4. That is nearly nonexistent!!! When someone has a Vitamin D level THAT low, it's likely that you have had low vitamin D Levels for many years- maybe even decades!! It's too bad that your doctors have not pursued this connection of your diseases with Vitamin D because some of the MOST EXTENSIVE research on Vitamin D and Cancer has been done SPECIFICALLY on Breast Cancer AND Colon Cancer. In fact, there are researchers who believe that up to 75% of breast and colon cancers can be prevented by raising serum vitamin d levels-AND that a significant number of people who still do get breast or colon cancer would have decreased mortality if THEY had higher levels. Watch the Vitamin D for Cancer Prevention Video Here to see the actual researchers declare this openly. Wanda, ALSO related are Neurofibromatosis and Vitamin D, with the severity of Neurofibromatosis related to the severity of Vitamin D Deficiency. 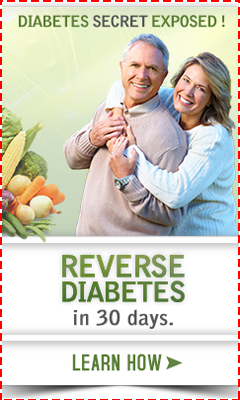 There are MANY reasons why you should be taking Vitamin D3 Supplements rather than Prescription Vitamin D2. 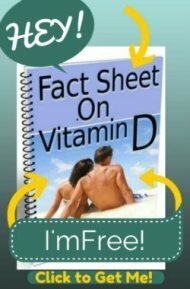 So, since your doctor FAILED to tell you about the connection between vitamin D deficiency and Breast Cancer and Colon Cancer- even though there have been over 3000 studies done on the subject- you might want to print out This Study, read it and use a highlighter pen to highlight the important parts or any questions that you might have. Give it to your doctor at your next appointment and ask him to help you to understand on what criteria he has decided to use Vitamin D2 over Vitamin D3.